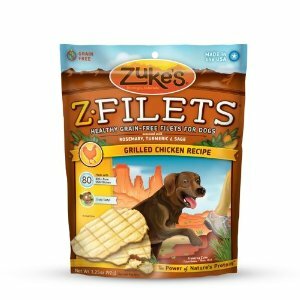 Z-Filets are protein-rich treats that have been designed to support your dog’s strength, vitality and performance. 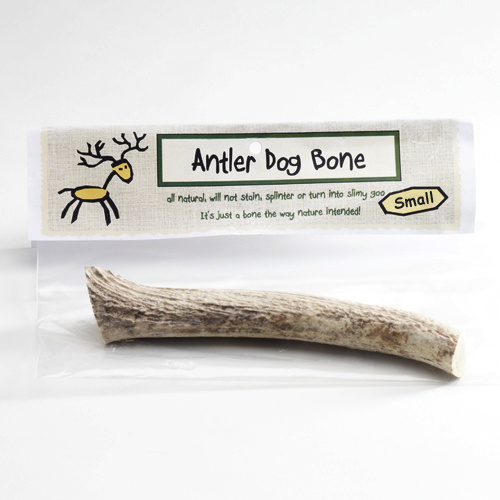 Your dog is sure to love these delicious treats that will help support his strong muscles and sturdy bones. 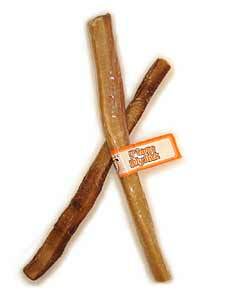 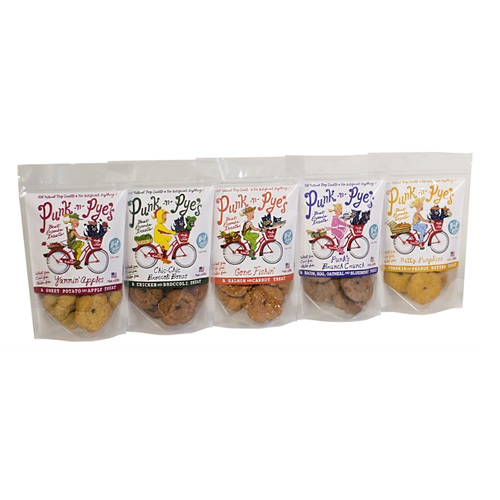 These all-natural, USA sourced treats do not contain artificial colors or flavors and are free of wheat, corn and soy. 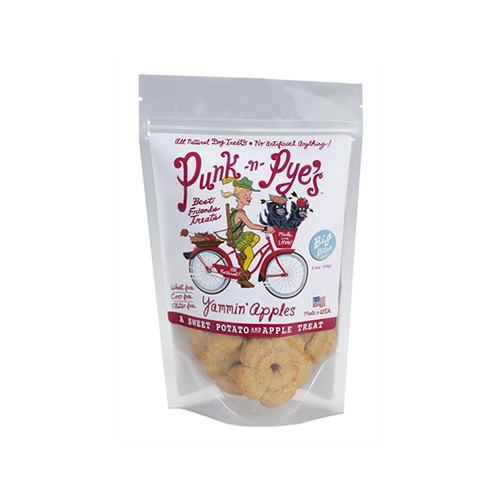 Ingredients: Meat of Choice, Rice Flour, Maple Syrup, Salt, Garlic Powder, Phosphoric Acid, Sorbic Acid (A Preservative), Mixed Tocopherols.